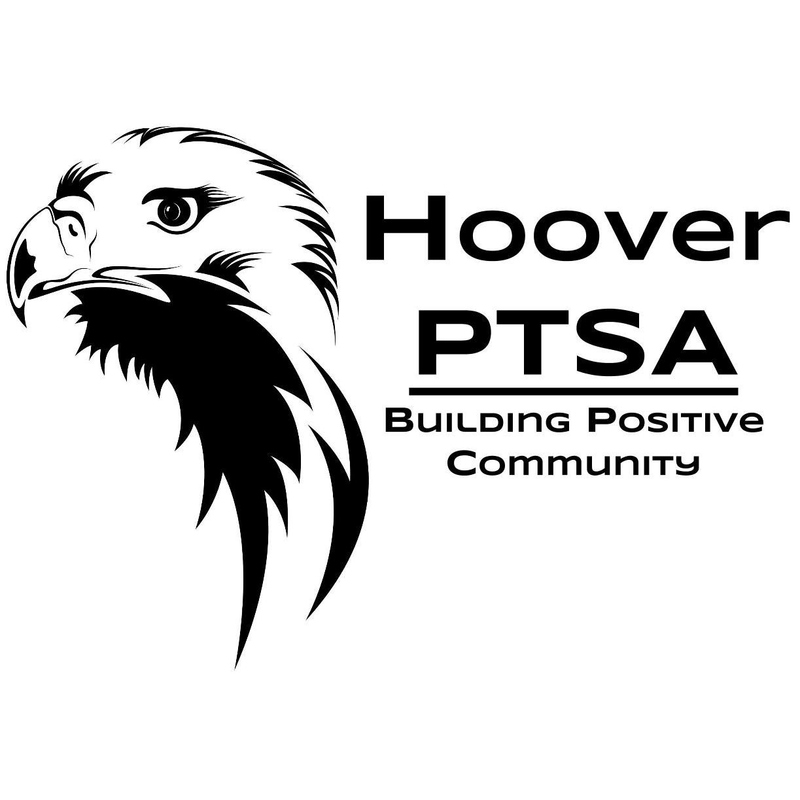 Back to school night at Hoover Middle School is tonight, Wed August 26th. Be sure to attend, this is a great opportunity to meet your student’s teachers. The official start is 6:30PM, but please come early and visit the PTSA table. Also Performing Arts Boosters, After Class Enrichment, THINK Together, EMQ and Breakthrough Silicon valley will be present to answer you questions. At the PTSA table tonight you can learn about the PTSA and become a member. If you are already a member we will be handing out PTSA membership cards. Our table will be staffed by PTSA volunteers from 6PM to the official start of Back To School Night at 6:30PM. Also bring items for our classroom and emergency supply drive. Click here to view the flyer with list of items needed.